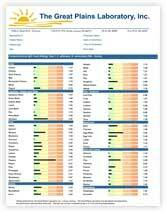 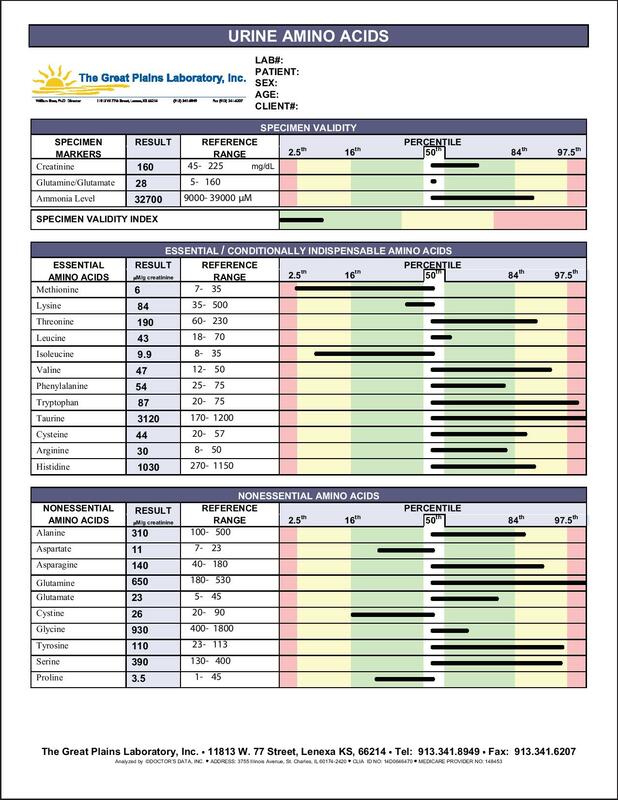 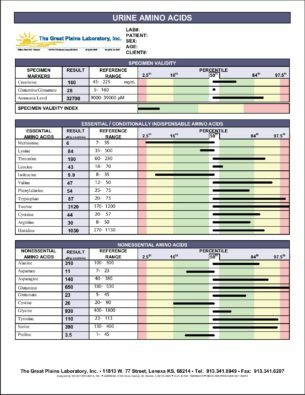 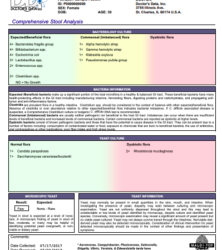 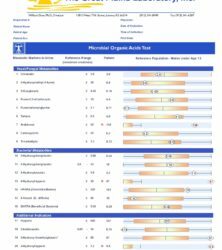 This Amino Acids Urine profile (random) is a complete amino acid assessment evaluating essential (obtained through the diet) and non-essential (produced within the body) amino acids. 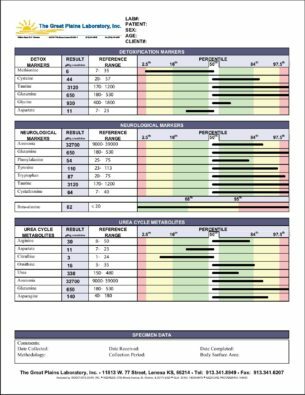 This test can be suggestive of amino acid imbalances, or the abnormal loss of certain amino acids from the body than can lead to deficiencies. 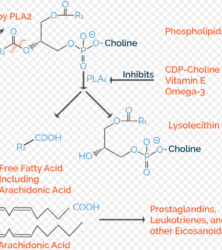 Amino acid imbalances are known to create neurotransmitter problems which can lead to attention and focusing issues, mood problems, sleep issues and more. 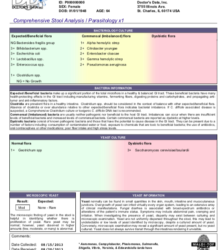 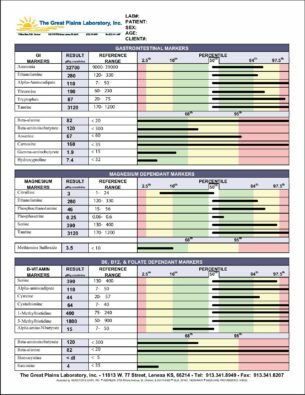 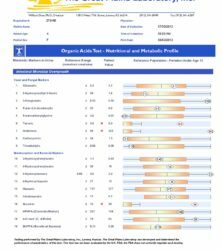 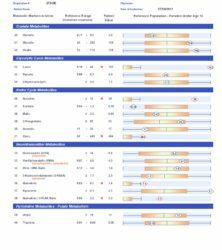 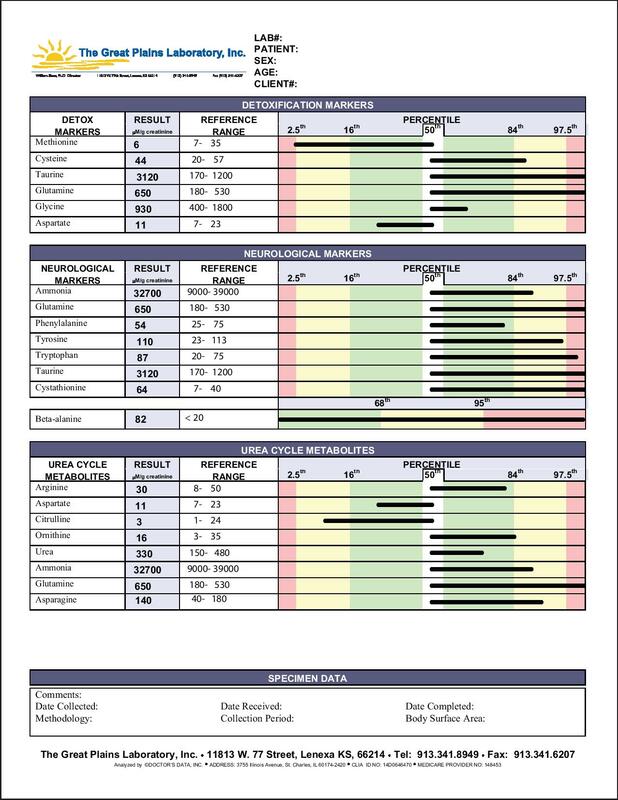 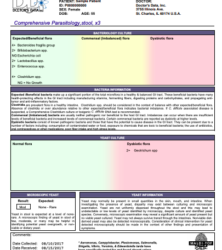 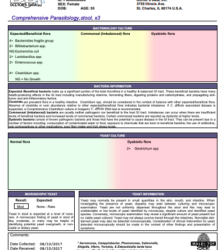 This test is useful for anyone looking to assess amino acid levels. 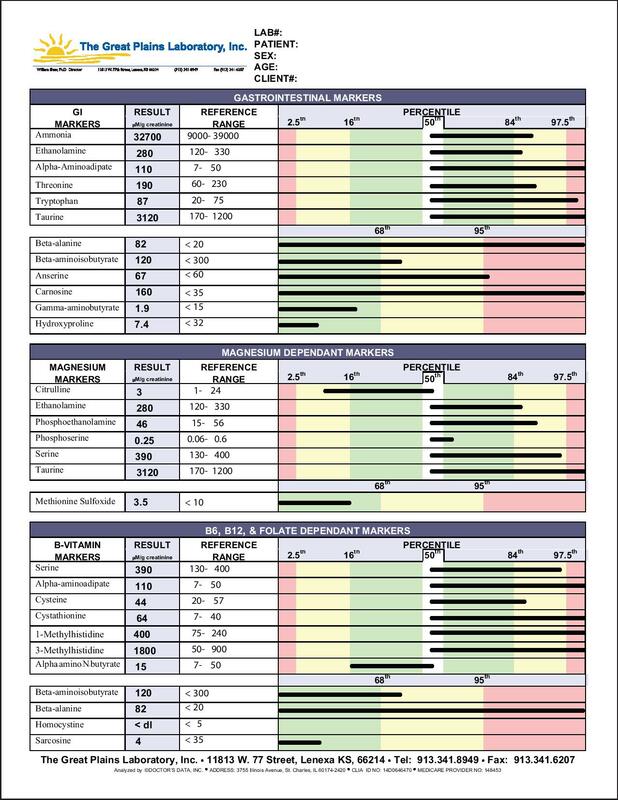 Doctors often use this test for people with mental health disorder such as depression and anxiety, as well as states of fatigue, poor immune function, and other chronic illnesses.